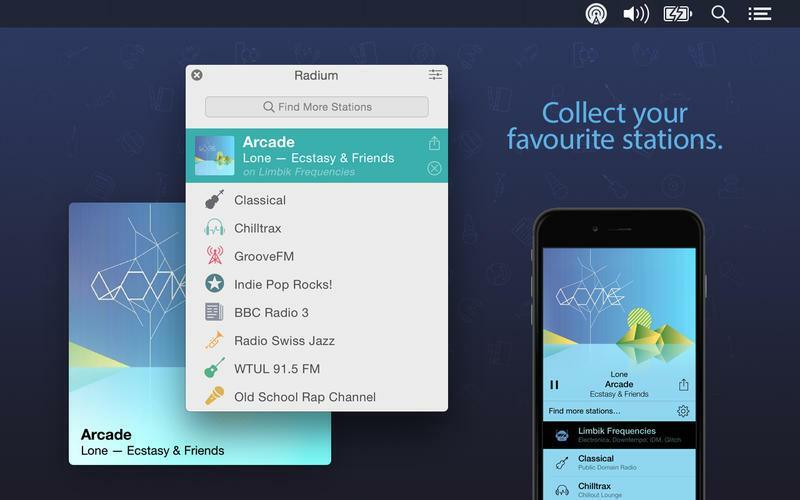 Radium is a Mac and iOS app that lets you listen to internet radio stations. It’s a lovingly crafted app on both platforms that gets out of the way, letting you enjoy your favorite stations at ease. We’d written about the redesigned iOS app back in August 2013 and recently, CatPig Studios released v3.1 of the Mac app — that brings a redesigned UI and improved UX to OS X Yosemite. Radium 3.1 is quite a departure from its previous self, yet it retains its simplicity with this release and manages to win you over with its visual refresh. It really feels like an app that was made for Yosemite. It’s no longer a menubar app and instead appears as a floating window that you can move around anywhere. Station categories and favorites are confusing at first, but you get the hang of the structure. You also now have the option to enable/disable its Dock Icon, which is quite pretty to look at. If you use Yosemite’s Dark Mode, the menubar icon will no longer look out of place. 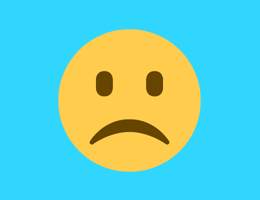 There are other visual improvements too, such as better compatibility on Retina display devices. If you listen to internet radio sources a lot, Radium is a must-have. Chances are, you already have a copy based off our recommendation last time and this is a Free Update for you. If you don’t, you can grab a copy for just $9.99 from the Mac App Store.